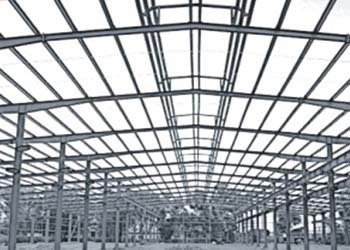 Pre-Engineered Buildings are metal buildings which are designed and fabricated in the factory premises; the components are shipped directly to site and are assembled and erected at site with nut bolts/anchor bolts. 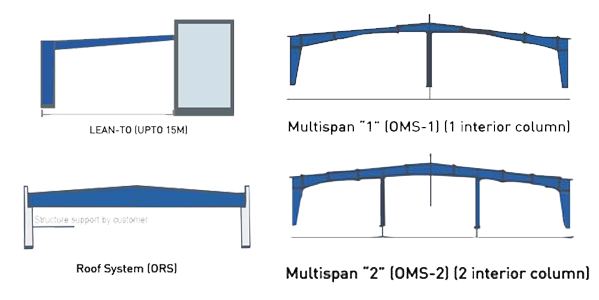 They are built over a structural concept of primary members, secondary members, roof and wall sheeting connected to each other and various other building components and accessories. 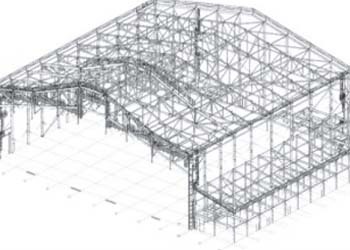 Accessories, Buyouts, Crane System, Mezzanine System, Insulation, etc. 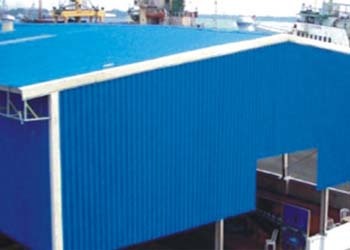 Pre-Engineered Buildings are used for diverse applications such as Industrial Buildings, Warehouses, Aircraft Hangars, Cold Storages, Process Building, Multi-level low rise offices and many such end uses. 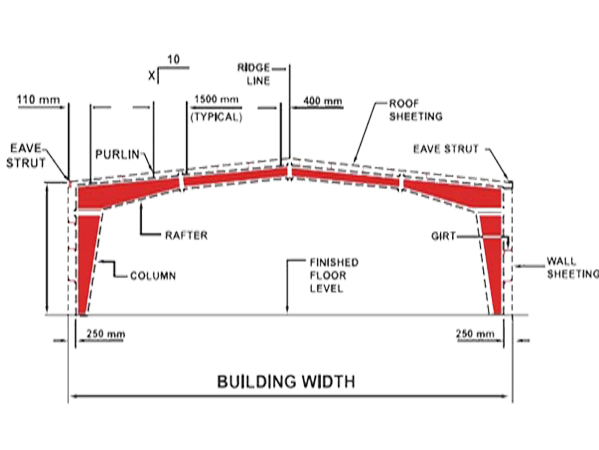 Pre-Engineered Buildings offer flexibility for re-location, amenability for future expansion, ability to take heavy duty like high capacity crane, allows large clear spans and speedy construction. Our portfolio includes numerous large, well-known and respected companies, including CIM Tools (Aviation Space India), Basava Textiles, SCJ Polybatch, Shahi Exports, Avonplast and many more.